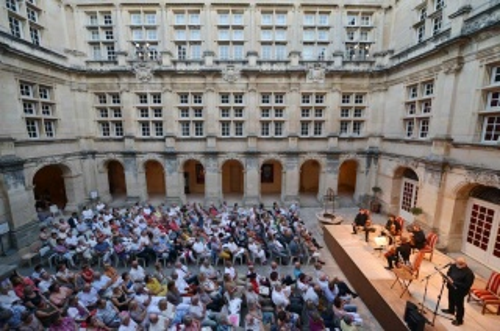 There is "Saoû chante Mozart", a festival unlike any other. The only festival of this importance in France dedicated to Mozart, it was created in 1989 by lovers of Wolfgang Amadeus and a village surrounded by rocks made famous until now by its Forest, a listed site for 70 years, and its Picodon Festival, rough and tender goat cheese. It first extended over a weekend and 4 concerts. Their success surprised, its organizers first. 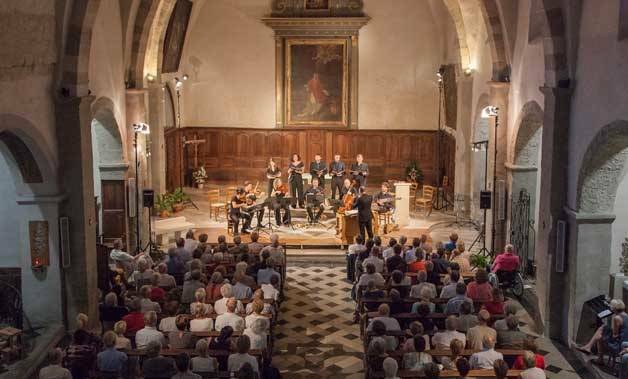 Today the festival travels to a dozen municipalities, from north to south of the Drôme, for about fifteen concerts.